One area in which Unique Services excel in, is helping food processing clients prepare for major regulatory audits. If we are called in, it’s because the regular factory staff can’t clean to the standards required, or are not trained and qualified for ‘Safe Working at Heights’, ‘Confined Space’ or other areas needing specialist help. 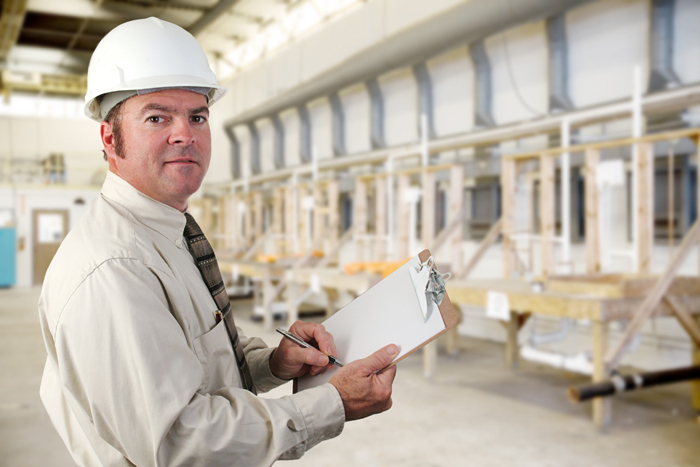 Some audits are for specific areas and processors of a plant, and maybe carried out with only minimal notice given, prior to the inspection. Because these are smaller parts of a larger plant or factory, it usually doesn’t affect production much, if at all. If an audit does present some issues, then in most circumstances the manufacturer is given time to rectify them. These smaller cases are usually handled by the company’s staff, but in certain areas, professionals need to be called, and that’s where we come in. Major audits of a complete plant and premises are carried out either annually or bi-annually depending on the type of food manufactured. With these bigger plants a reasonable amount of notice is given. This gives the company time to assess exactly what preparatory work needs to be carried out, and whether specialist outside help is needed to help them meet the standards required by the auditing authority. If outside help is required, Unique Services is the first company many of the major food processors call for help. 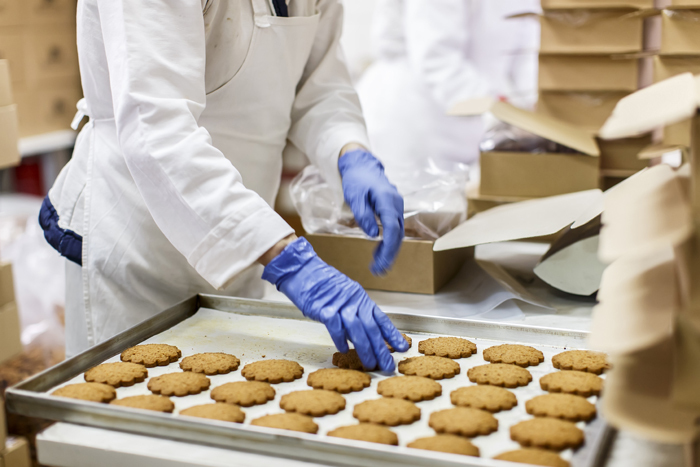 A recent case involved a large biscuit manufacturer, who after being notified of a major audit, decided as part of their preparation, they would undertake a complete clean-up of the processing areas in the factory. A complete clean-up of a factory is no small task, and when it came to a job of this size and importance, they knew they could reply on Unique Services to deliver. It was obvious from the start that this was going to be a major exercise. The reason it was more complicated than usual was the fact that a large amount of flour dust had settled on all surfaces. Complexities arose in gaining access to these areas, as well as working around the production schedule. 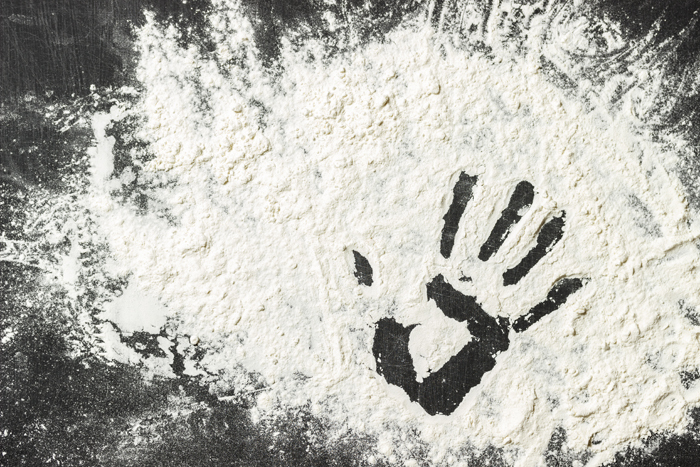 In addition flour dust has the potential to be explosive – so special earthed equipment was required to prevent any sparks. We knew we had a job on our hands. The factory had to remain in operation as we were cleaning it, so the customer contacted us to discuss the situation and work out a plan of attack in conjunction with the QA staff, production and engineers. The first issue to be addressed was how best to deal with the flour dust. Using any process involving water was not an option for obvious reasons, and the complication of the pipework and conveyance systems in the plant compounded the situation. It was agreed by all concerned that the work could only be carried out on the weekend when production was shut down, and as there were only three staff members available, Unique Services would need to use a team of at least eight to ensure the work was completed on time. On the first weekend the mixing room was worked on including all the hoppers, mixers, gantries, 500 metres of pipes and ducts as well as the ceilings. The second and third weekends involved working on the molasses room, which included grain elevators and elevated conveyors in the oven room. This area had the added problem of dried molasses and other additives resulting from the heat generated by the oven. This project was tricky for several reasons. The flour dust took away our ability to use water to clean, the factory couldn’t shut down, and there was a deadline to meet with an audit on the way. Our team came up with all of the solutions needed to meet the client’s requirements, the work was completed on time and to the complete satisfaction of all involved. This job typifies why businesses repeatedly comes back to us. We completed the job safely with the correct access equipment, safe vacuum systems (explosion proof) and trained staff. If you have any questions about our industrial cleaning services, or any of the other services we provide, please don’t hesitate to contact us today. Our friendly staff will be happy to help in any way they can.